More than forty years ago it was demonstrated that the African continent can be divided into four distinct language families. Research on African languages has accordingly been preoccupied with reconstructing and understanding similarities across these families. 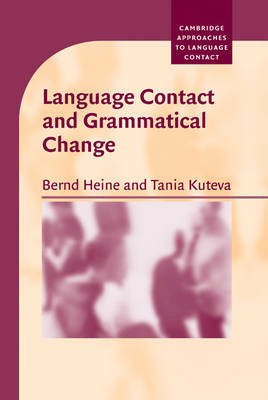 This has meant that an interest in other kinds of linguistic relationship, such as whether structural similarities and dissimilarities among African languages are the result of contact between these languages, has never been the subject of major research. 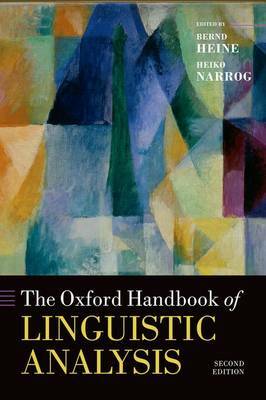 This book shows that such similarities across African languages are more common than is widely believed. 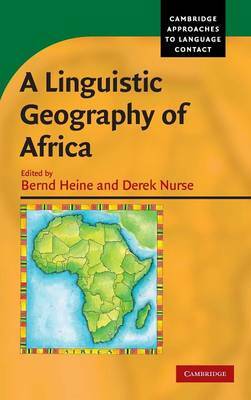 It provides a broad perspective on Africa as a linguistic area, as well as an analysis of specific linguistic regions. 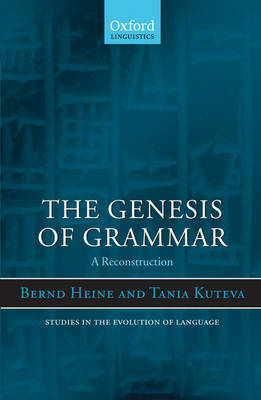 In order to have a better understanding of African languages, their structures, and their history, more information on these contact-induced relationships is essential to understanding Africa's linguistic geography, and to reconstructing its history and prehistory. 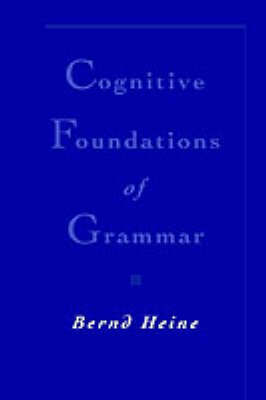 Buy A Linguistic Geography of Africa by Bernd Heine from Australia's Online Independent Bookstore, Boomerang Books.